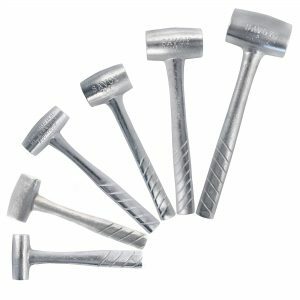 Bearcat Tool offers a wide variety of non-marring hammers for many applications. 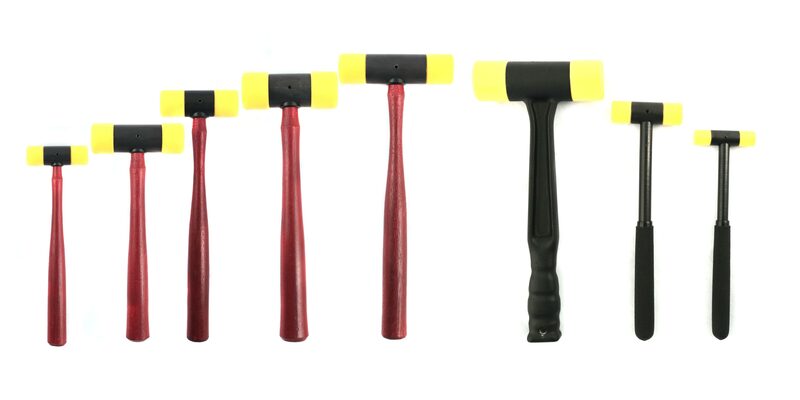 Our hammers are ideal for industries including manufacturing, food processing, automotive, aerospace, and many others. 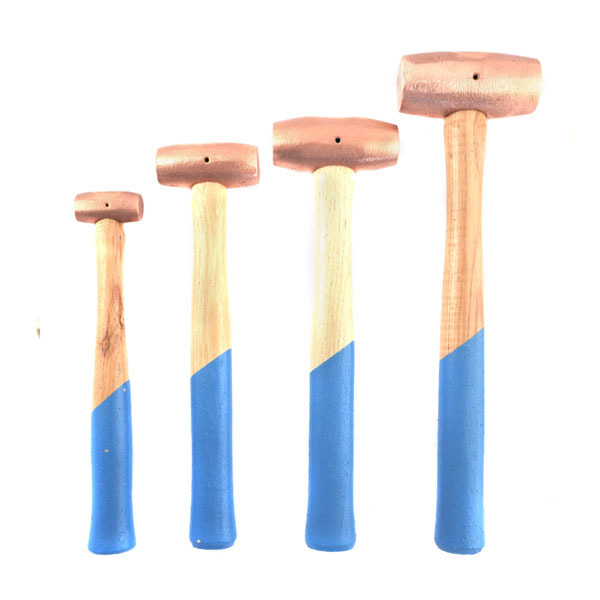 See below for some of our hammer options. Shop now for hammers.